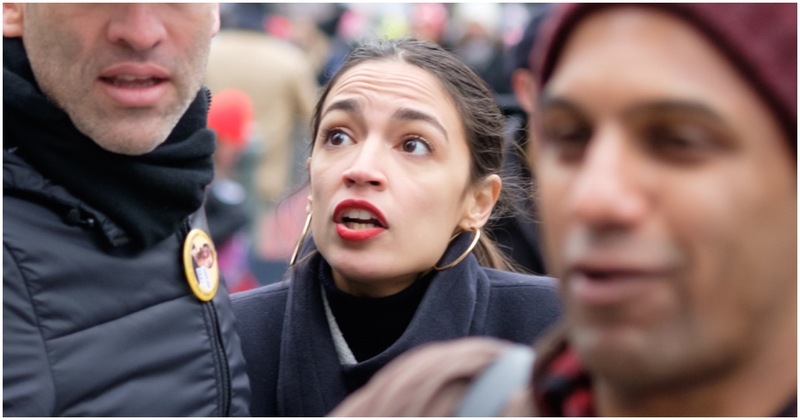 Self-described Democrat Socialist Alexandria Ocasio-Cortez (NY) has made some statements of late that caused a group to put billboards up in New York City slamming the freshman lawmaker. AOC saw the first billboard. She figured she had to respond. The people behind the billboard then saw AOC’s response.